Optimal Visual Clarity as Standard. 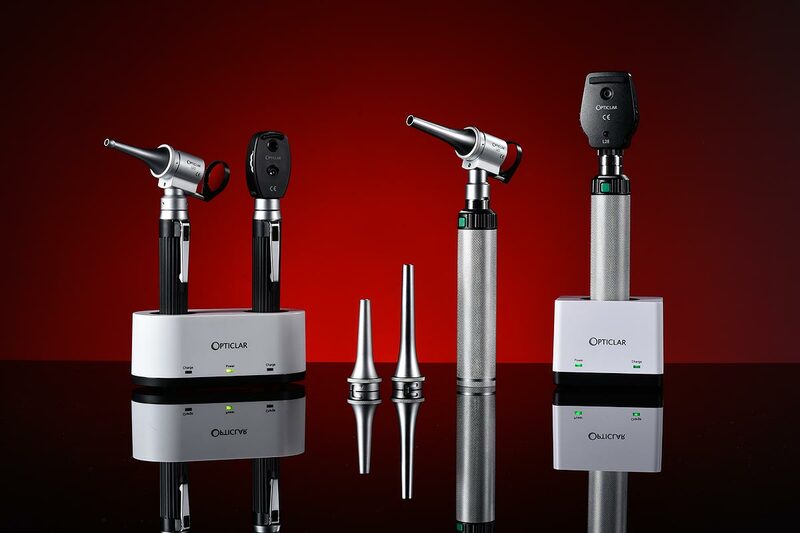 Where diagnostic instruments are designed and made to an entirely new benchmark standard, harnessing miniaturized optics, precision engineering and state-of-the-art technology as never before. 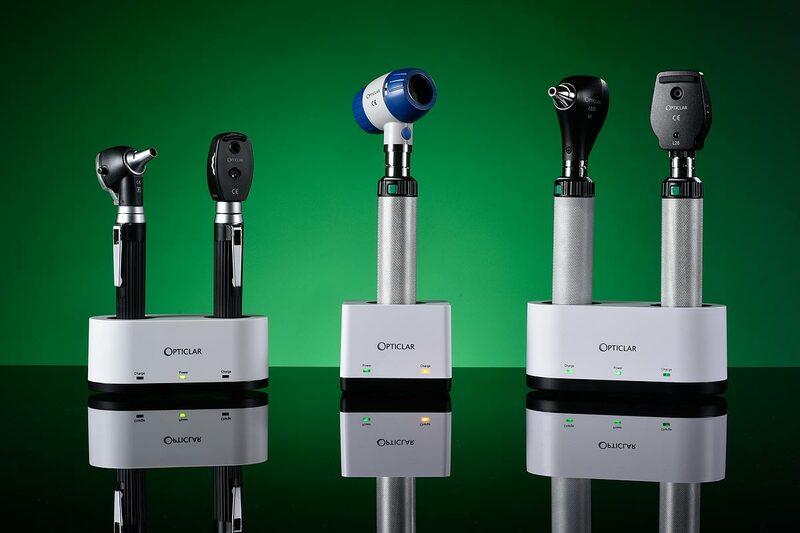 At the heart of every Opticlar Vision instrument is an advanced LED light source that outperforms conventional halogen and xenon alternatives in every respect – offering medical practitioners high quality, eminently affordable equipment that will exceed their expectations and provide a comprehensive range of benefits that’s simply unique. All built on years of global expertise, all backed by a strategic network of dedicated dealers and specialist service and support – and now all that’s needed to make the diagnostic experience as effective and informative as anyone could wish. 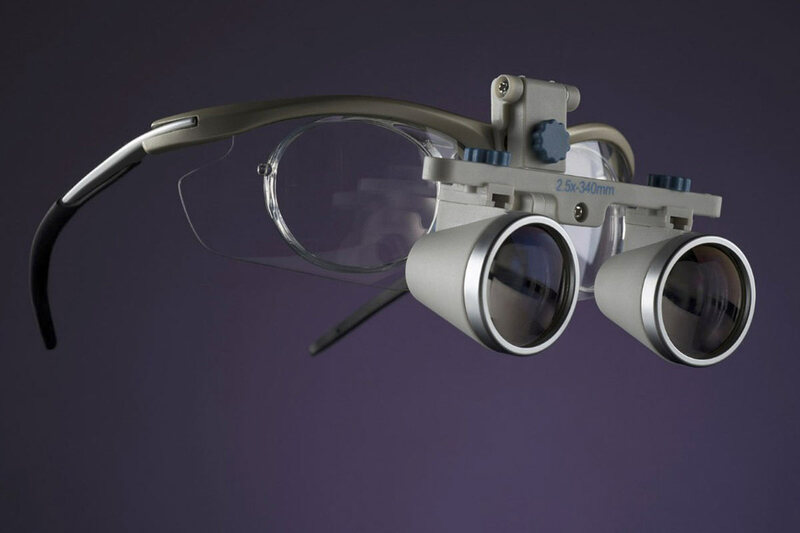 Take a closer look at Opticlar Vision and the advantages soon become crystal clear. Greatly enhanced battery life – up to 60 hours with C cells, 60 hours with AA, 20 hours with ADAPT rechargeable and 10 hours with E-Lithium handles.